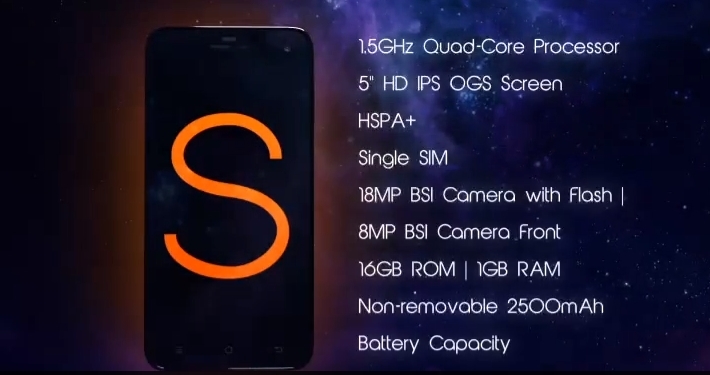 Cherry Mobile keeps surprising us by continuously releasing model after model after model of feature-packed Android smartphones and every time, these new phones are competitively priced. Cherry Mobile recently unveiled not one or two phones. It unveiled four new models in a new smarpthone line called COSMOS. 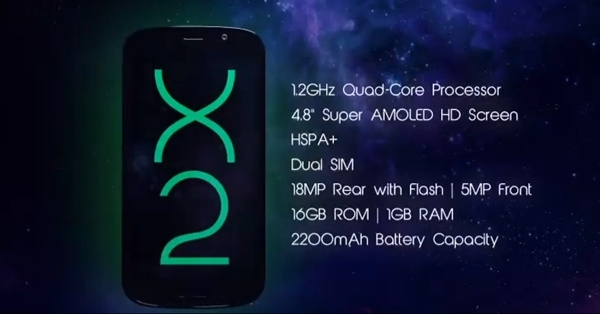 The Cosmos series includes the Cosmos X, Cosmos X2, Cosmos S and Cosmos Z phones. 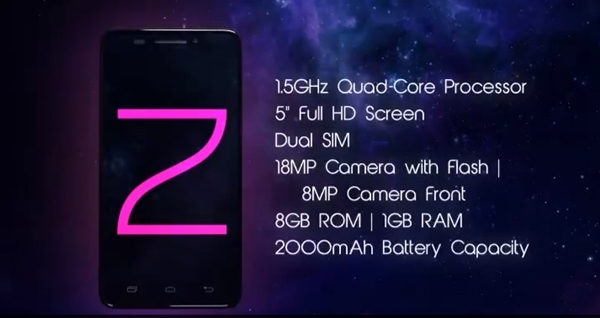 What are the main specs and features of these new Cherry Mobile phones? Here they are. These phones caters to a variety of users and if the pricing is right, these could be the new hit models from Cherry Mobile. I will try to get the pricing details for the Cosmos X and Cosmos Z but if we are to base it from the pricing of the Cosmos X2 and Cosmos S, they will not be as cheap as we hope they would be. 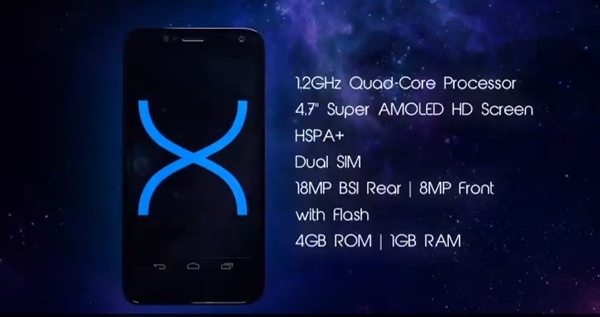 The Cosmos X2 is priced at P11,699 while the Cosmos S is priced at P10,999. These new Android phones are not nearly as cheap as the Cherry Mobile Flare or even the recently released Cherry Mobile Razor. What do you think about these new Cherry Mobile phones from the Cosmos series? Do you think they will be hits like previous Cherry Mobile models? Share your thoughts below. is cherry mobile cosmos Z scratch resistant like S? I hope the price would be cheaper ^_^ Filipino Phone for Every Juan! I would prefer buying branded phone and adding little amount. I’m so frustrated with the Starmobile Knight and the 3month hype. Too much waiting lead me to Cherry Mobile Cosmos. Now i’m glad that there’s something Bigger than a galaxy and brighter than the star. If you’re going to based it on price, it certainly will not be that of a hit. But if everyone will be looking at the specs, yes it’s gonna be a hit. But others will always think that if they add a few thousands then they might be close to buying a branded phone. To those who like to buy these new CM phones but find the price high – dont buy now because the price will come down soon – guaranteed! You can dig up CM’s pricing track record and you will notice it. My Blaze cost P6,499 way back Dec 2012. Now it’s selling for just 4999 (or is it 3999??). That’s just in a span of 6 mos!!!! Wait, then Buy. Great smartphones!! love to have one!!! please add what GPU’s are being used 🙂 thanks. Specs are awesome. Nearly as good if not better than branded smartphones based on paper. Although if CM really intends to capture the philippine mkt it would be better to price the phones below the 10k threshold as filipinos tend to be price sensitive. Just got my ohd 2.0 3days ago and at its price and specs i’m already satisfied. I don’ think i’d be willing to shell out more than 9k for the phone though.